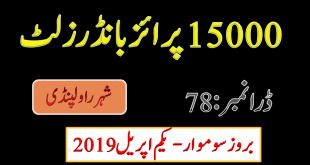 National savings of Pakistan have announced the first draw result of Rs. 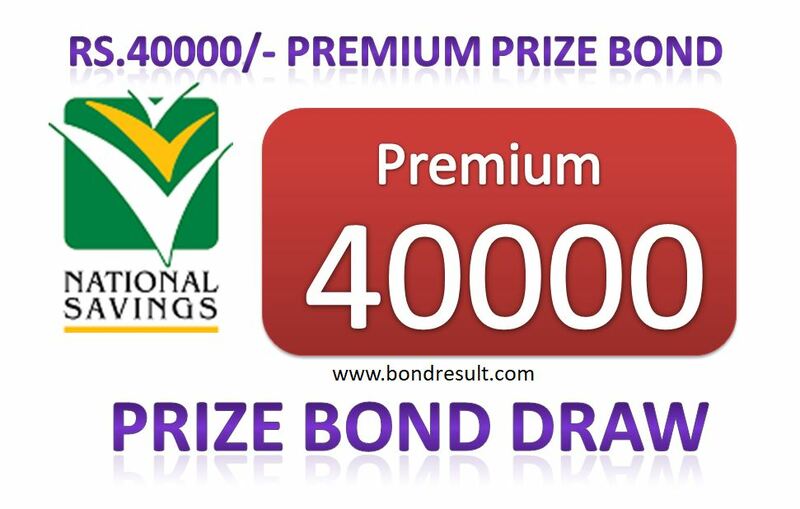 40000 Premium Prize bond on 12th of June 2018 that was held today in Peshawar city. The prizes and lucky numbers detail is fully integrated here. 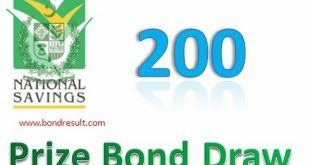 Download Premium Prize Bond Rs.40000 Draw No.01, 12/06/2017 held at Peshawar full list Result by National savings of Pakistan.